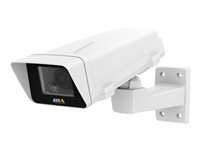 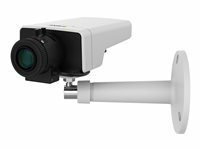 AXIS M1124-E offers a professional and affordable fixed camera suitable for a wide range of video surveillance applications, such as for retail and banking as well as libraries and other office buildings. 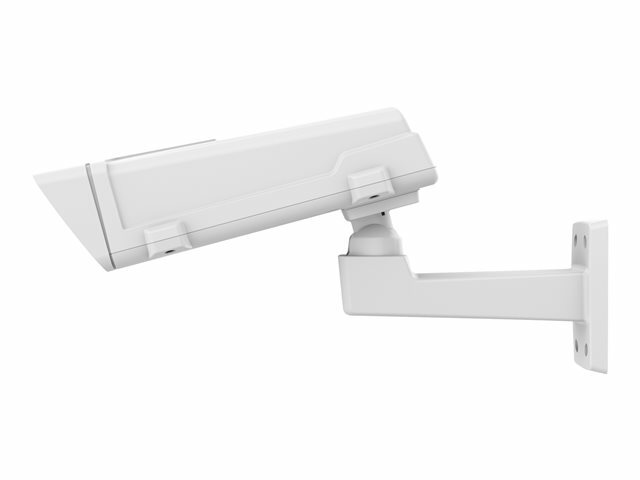 It can be used indoors, as well as in an outdoor housing. 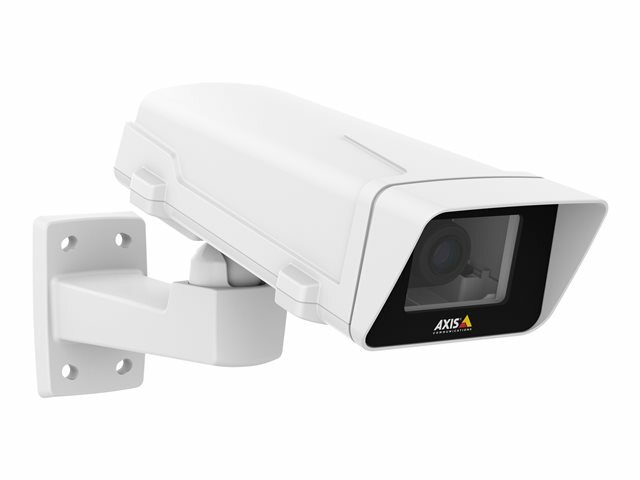 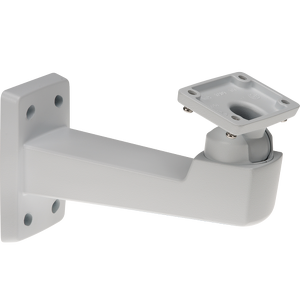 The outdoor-ready camera provides IP66- and NEMA 4X-rated as well as IK10-rated protection. 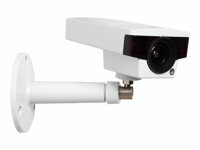 The camera can withstand a temperatures range of -20 °C to 50°C (-4 °F to 122 °F). 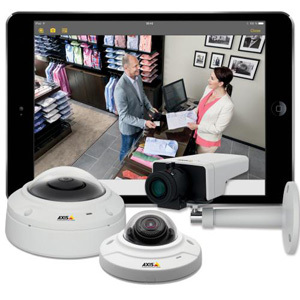 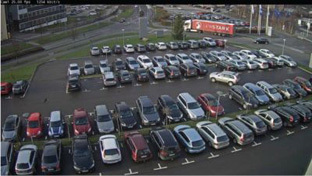 Camera Companion is a basic surveillance system, ideal for small stores and offices. 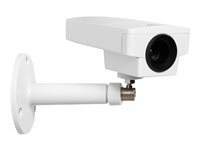 Video is recorded in the cameras, which makes the system easy to install and manage, even for the casual user. 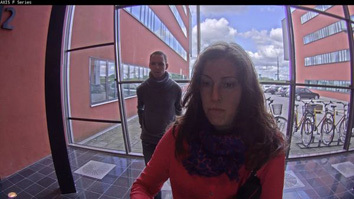 Supporting WDR - Forensic Capture capability, the video is highly optimised for forensic purposes and provides extreme levels of detail – even in scenes with very complex light conditions. 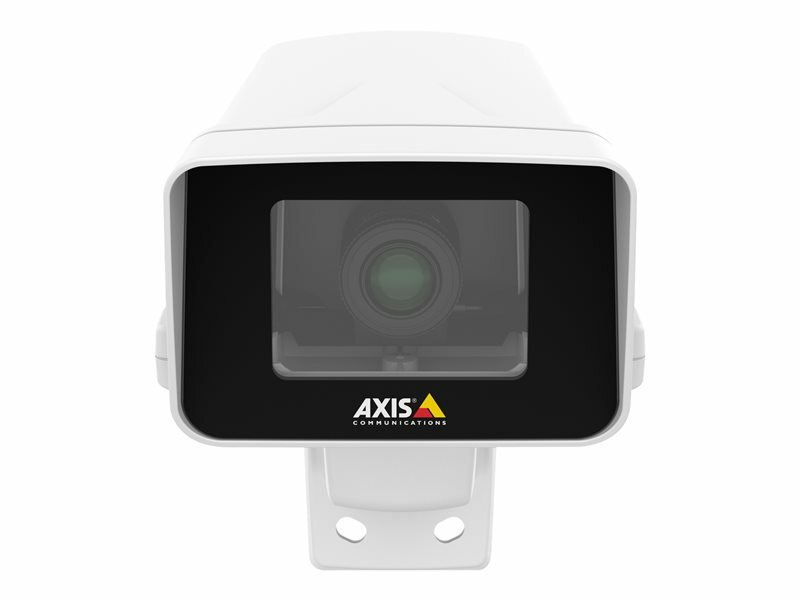 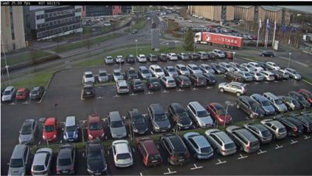 Thanks to the automatic IR-cut filter, AXIS M1125-E can deliver images both day and night. 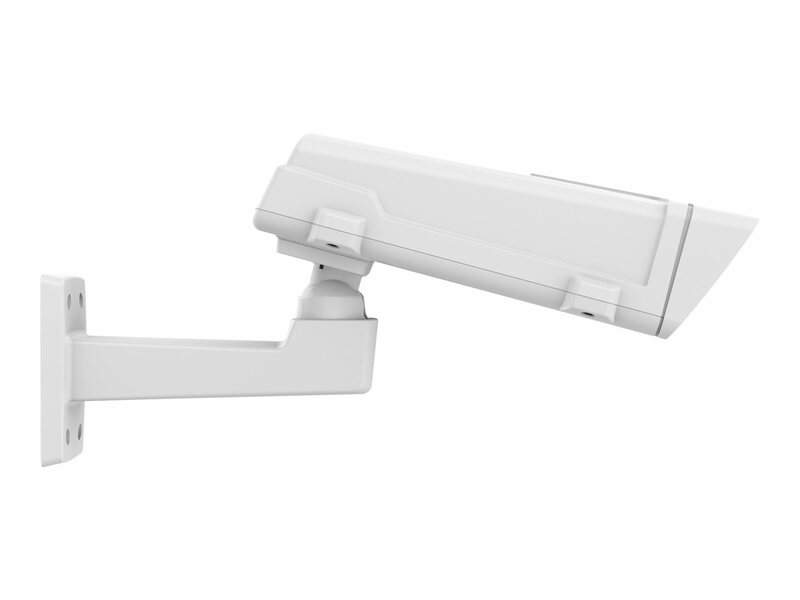 Furthermore, the network camera includes the ability to seamlessly transition between WDR and low-light mode. 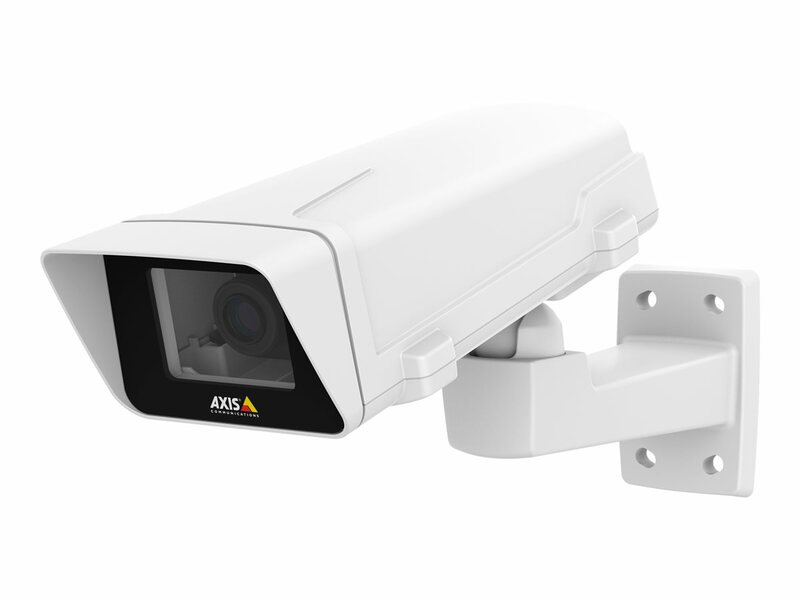 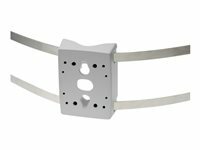 AXIS M1125-E incorporates Axis’ Zipstream technology, which is a radically more efficient H.264 implementation, lowering bandwidth and storage requirements by an average 50% or more for many common 24/7 surveillance use cases.